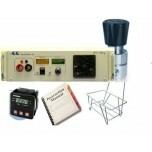 The H-TEC Measurement Set 2 is an experimentation kit consisting of a resistor plate, two multi-m.. 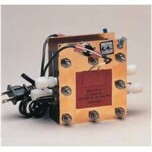 The MTK-100 is a cost effective fuel cell test kit that allows the customer to assemble his / her.. 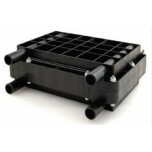 The PROTECT+ion Omniflow 6-2 is an ion exchange filter that protects equipment from excessive ion.. 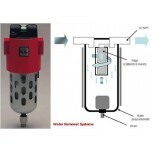 The PS-DM Direct Methanol Unit provides a controlled source of high purity methanol or methanol /.. 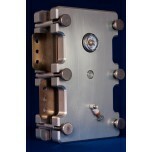 This is an additional cell for use in the Expandable PEM Research Test Cell. Up to 29 of these ce.. 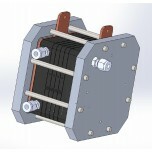 This is an additional plate set for use in the Electrically Heated PEM Research Cell - 5cm². This.. 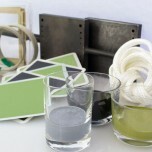 This is an additional plate set for use in the PEM Research Test Cell - 250cm². This gives all of.. 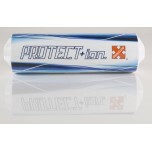 The PROTECT+ion Omniflow 6-3 is an ion exchange filter that protects equipment from excessive ion..